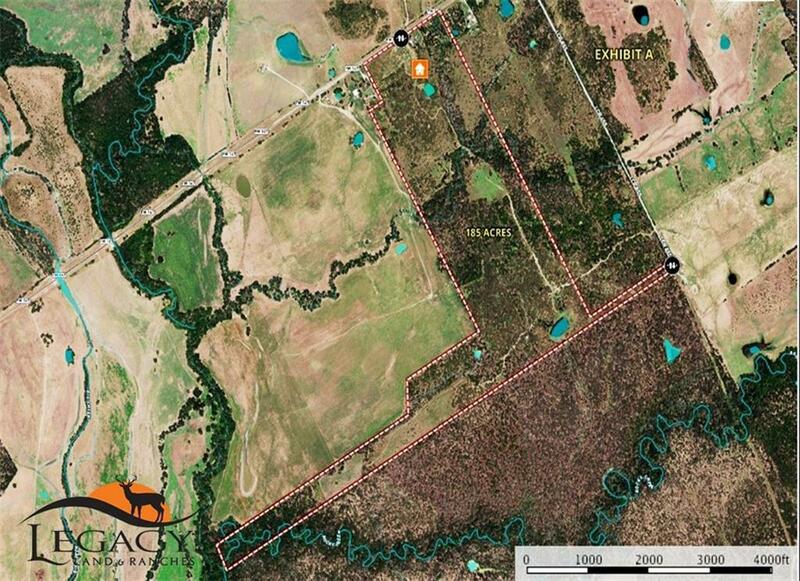 Here's an opportunity to own prime hunting/recreational land in Central Texas along the Falls and Limestone County lines. 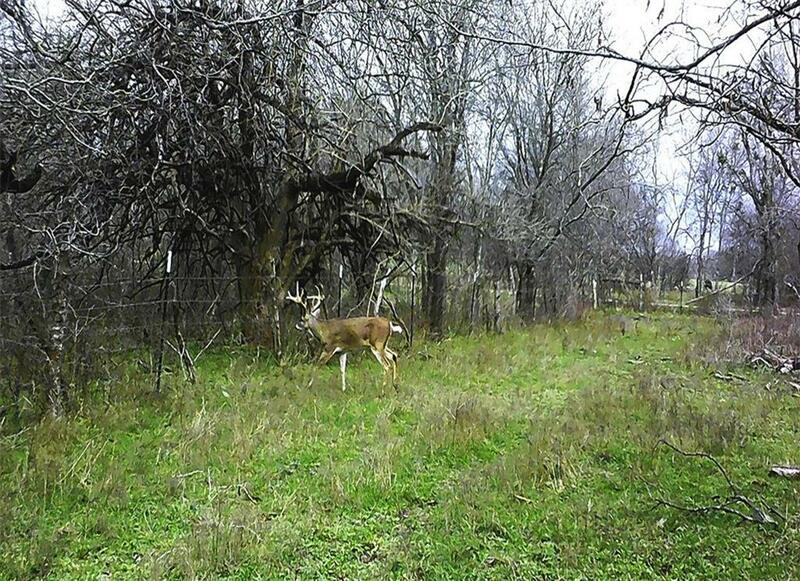 This beautiful property boasts over 185 acres of heavily wooded land between Marlin and Groesbeck off FM 147.The property is 80% heavily wooded with native oaks, cedar, mesquite, and elm trees that blanket rolling terrain that is further characterized by a seasonal creek that intersects the property. 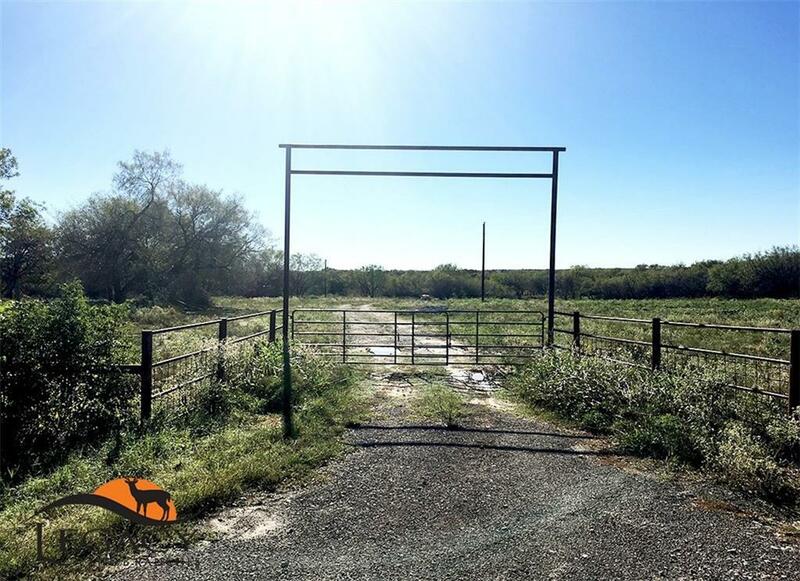 There are 2 stock tanks, one with fish.There is a partially completed barndominium with both a water and electric meter on the property along FM 147. 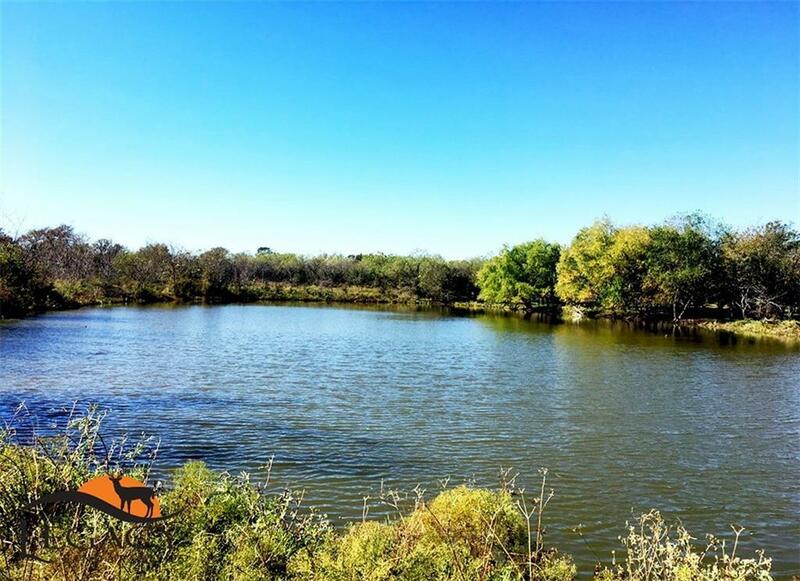 This property produces an abundance of deer and other native fish and wildlife highly sought after by Texas hunters.